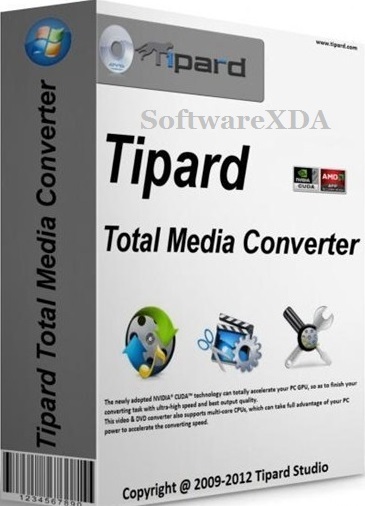 Tipard Total Media Converter is Converts DVDs/videos, converts 2D videos to 3D videos. Powerful Tipard Total Media Converter can not only supports converting DVDs to other video formats such as AVI, MPEG, VOB, etc, but also it can complete the conversion among various video formats. In addition, the software can extract audios from DVDs and videos, and convert them to any audio format at will.